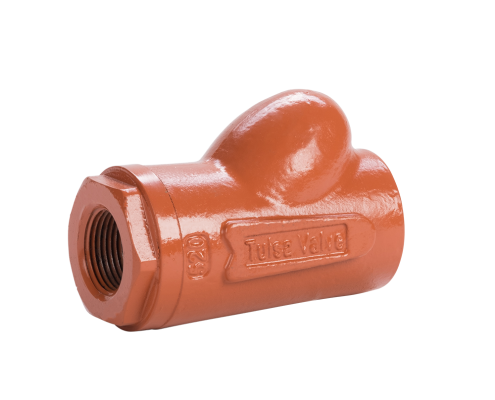 Ball Check Valves by Tulsa Valve provide the oil patch with dependable, trouble-free competitively priced, high-quality ball check valves. Our Ball Check Valves are available in ductile iron or carbon steel. They come in 1″ and 2″ sizes. 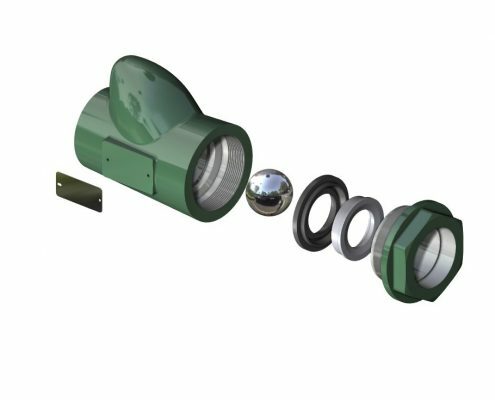 Our ball check valves are full-opening to ensure a very low-pressure drop.